Come September, fourteen year old Darius Henrietta Bryony Livingston Smith-Mills will start grade 9. She doesn’t want to join the popular crowd of New York’s debutantes-in-waiting. She doesn’t want to follow fashion trends or live dangerously by standing in line to get a free makeover at a department store cosmetics counter. She doesn’t want to crush on cool senior boys…unless the boy is wearing a basketball around his neck. 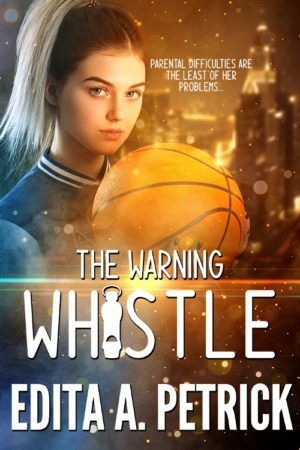 What she really wants is to shorten her name to Daria Smith, move to the city with the highest crime rate in America, and she wants to play basketball in a public high school…and she has never met an obstacle she couldn’t remove by clever planning, earnest persuasion, charm or subtle blackmail.